We at BM are very selective when it comes to sites we visit to get reviews on books especially because there are a lot of “petty” and “subjective” reviews flying around. We got in touch with the Wawa Book Review crew via email to talk to us about how the journey of reviewing books started. Enjoy. “The central idea that informed the creation of Wawa Book Review is implicit in the import of the Igbo word, ‘Wawa’, which quite simply means we disagree. 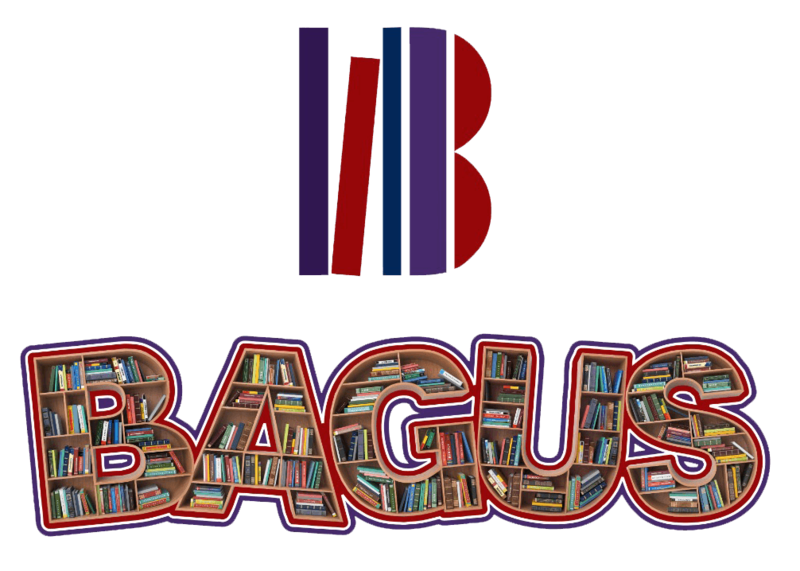 As a relatively small group of book lovers who share a passion for African literature, we view our work as a tiny contribution to a continuing cultural dialogue, of the kind that impelled the launch of literary magazines such as Black Orpheus and Transition. Far from being polemical in any notable way, yet rooted in a tradition of dissent that aims to initiate, perhaps even controversially, conversations, we look to persistently challenge unsubstantiated claims that insist ‘that so much of African literature is published outside Africa’ or that ‘Traditional African narrative as exists in books is controlled by the gatekeepers of Western publishing houses’. More than anything else, our work is spurred by the conviction that the outputs of African publishers on the continent constitute the mainstream of African literary production today. We affirm the need to ensure that a significant chunk of the literature produced on the continent is discussed widely where it matters most. You can read up back issues of their reviews here.